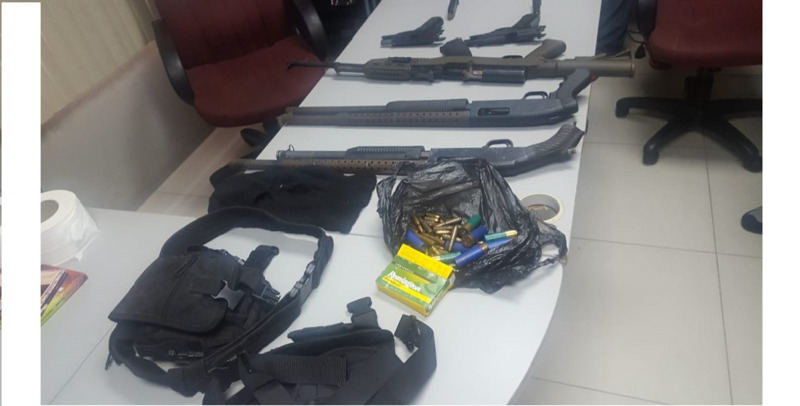 Two Venezuelan nationals were denied bail and remanded into custody after appearing before a Port of Spain Magistrate, charged with firearm and ammunition possession. 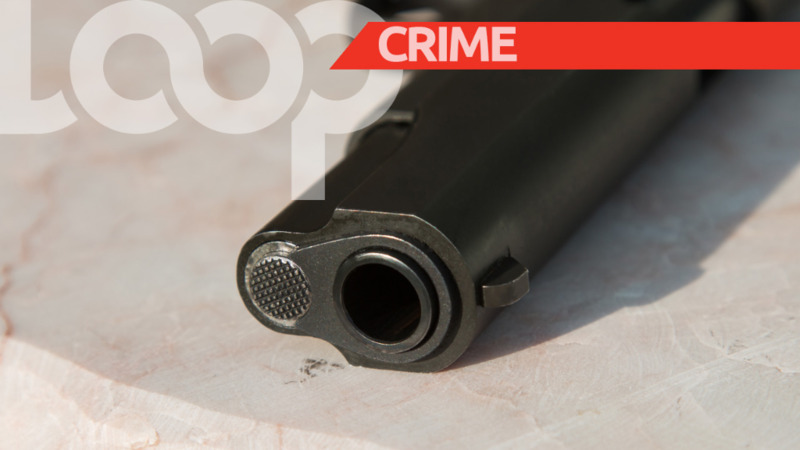 The two men, said to be twins, were arrested on Monday morning in Maraval with a total of 102 rounds of 9mm ammunition and a Glock-17 pistol. 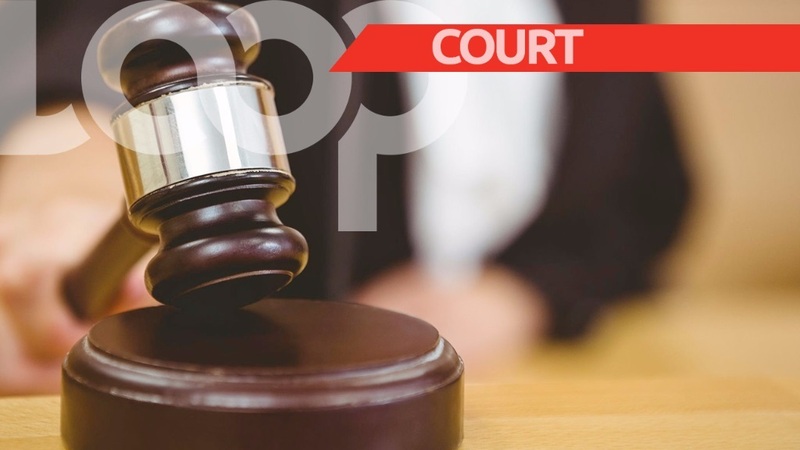 Jesus Raphael Bomparte Acosta, and his sibling Raphael Jesus Bomparte Acosta, both appeared before the Port of Spain 4B Court on Thursday. The charges were laid indictably and as such, neither of the men were called upon to enter a plea. After further submissions to the court, bail was denied and the matter was adjourned to July 4. PC Taylor of the Western Division is the complainant (charging officer) in the matter. 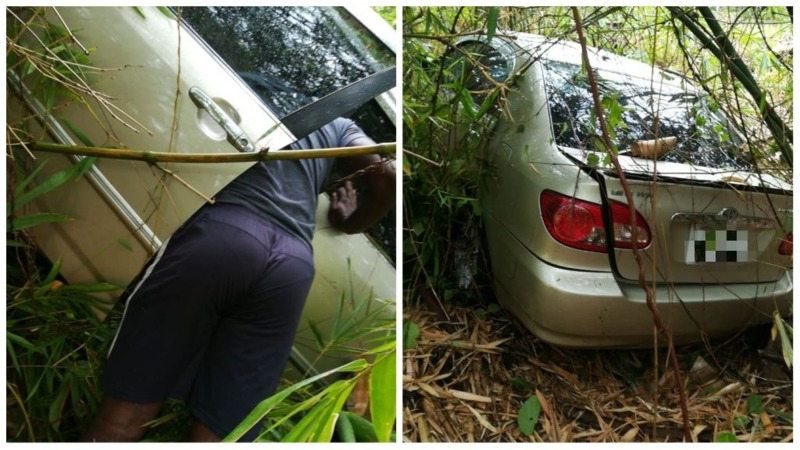 The two men were arrested in an exercise which was supervised by Snr Sup Sankar, Cpl Richards, and PC Marcial.